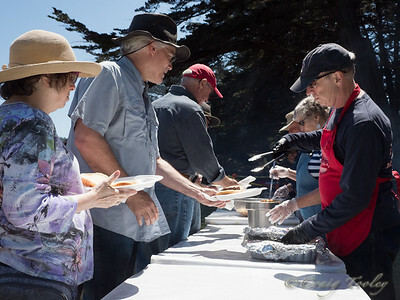 The traditions of a memorial day picnic are nearly as long has the commemoration and celebration of Memorial Day itself. 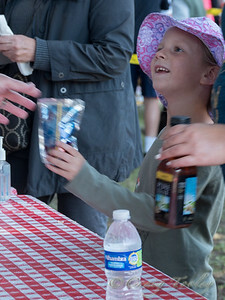 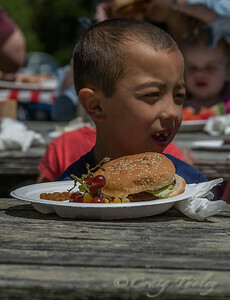 This gathering of the community for a good old-fashioned barbecue and picnic including children's games. 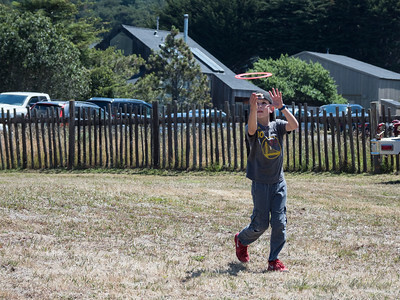 Much excitement was generated during the bucket brigade, tug o’ war, sack races and the ever popular water balloon toss and a visit by Smokey the bear. 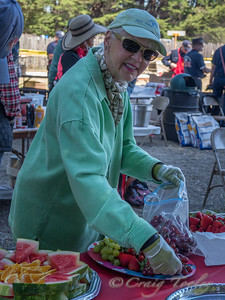 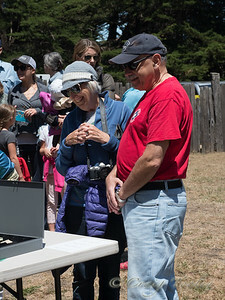 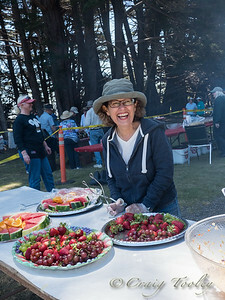 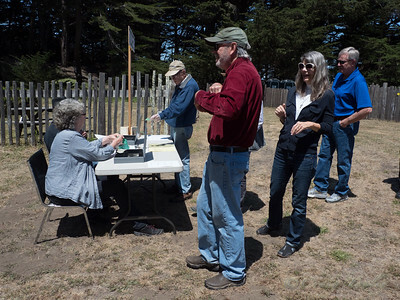 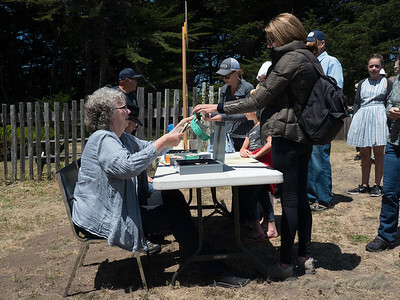 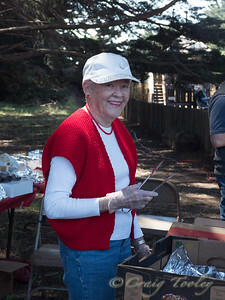 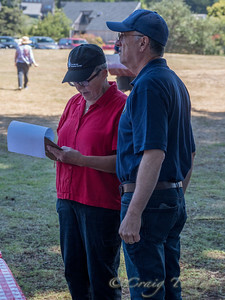 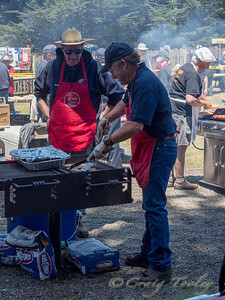 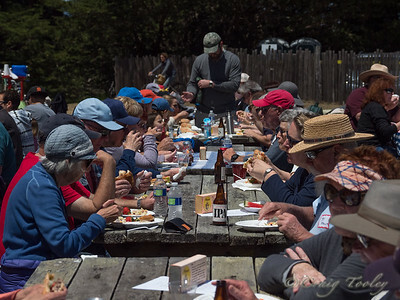 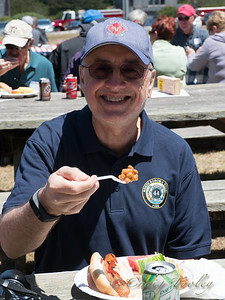 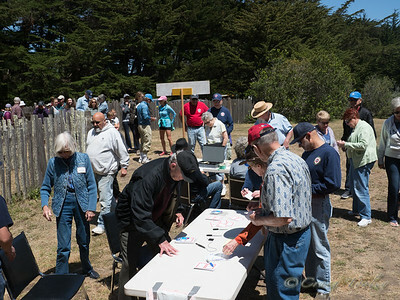 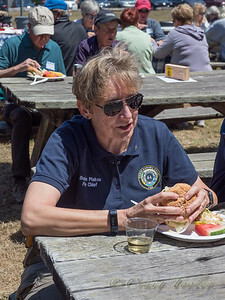 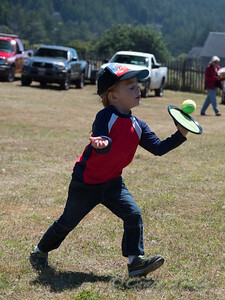 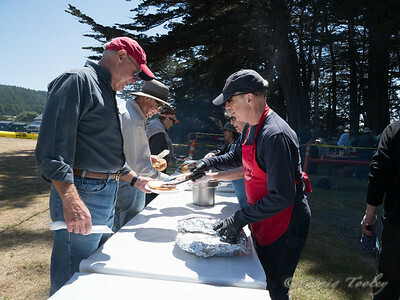 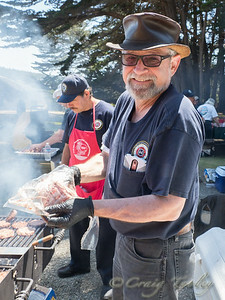 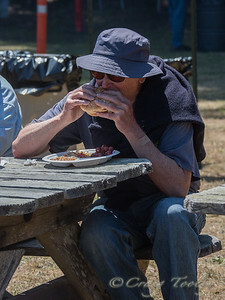 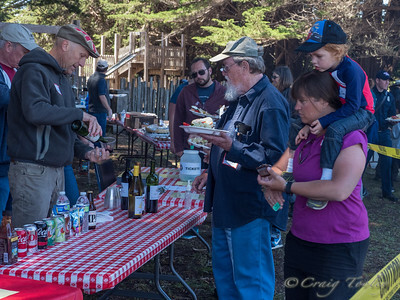 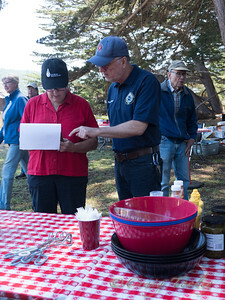 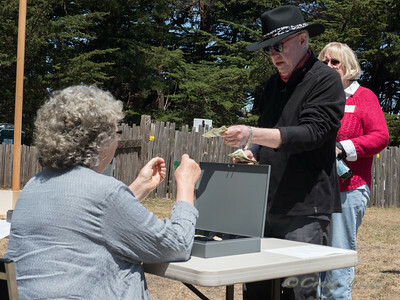 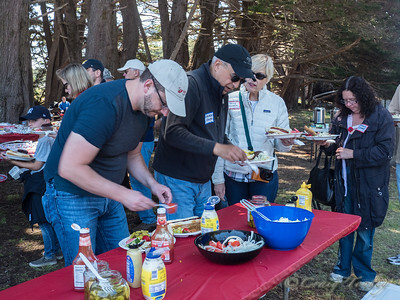 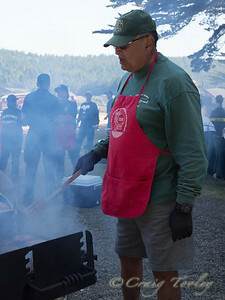 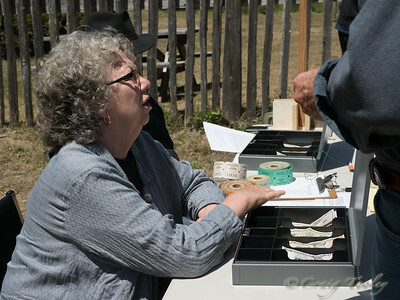 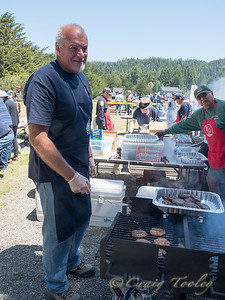 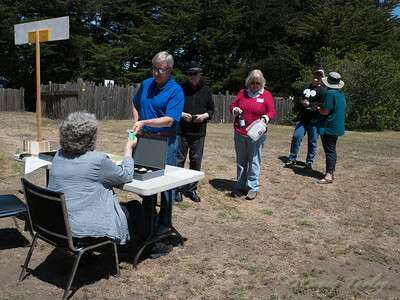 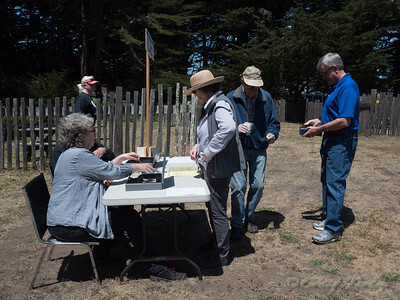 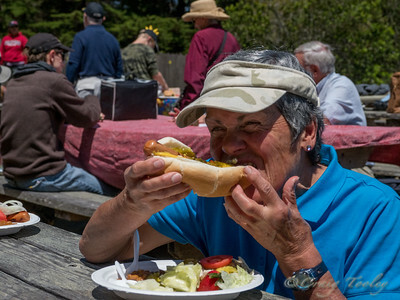 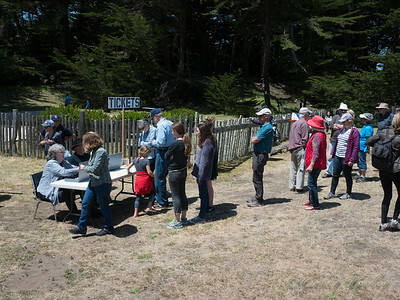 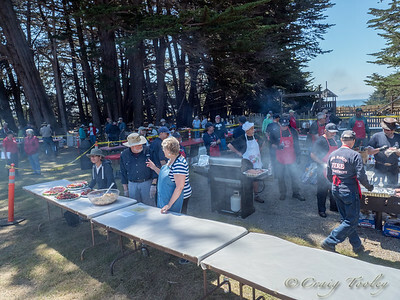 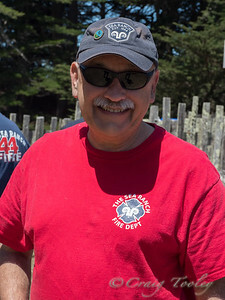 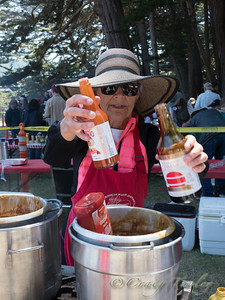 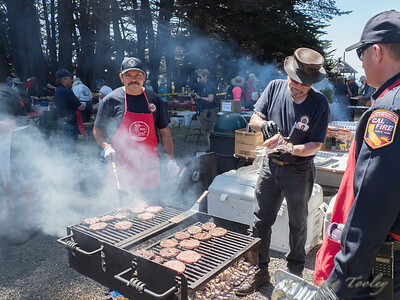 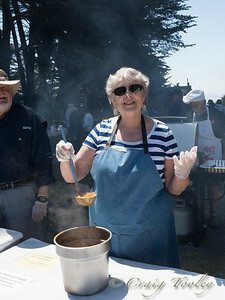 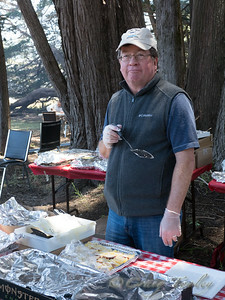 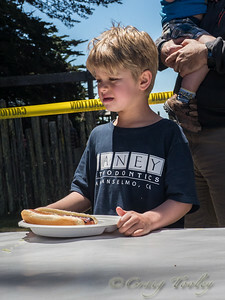 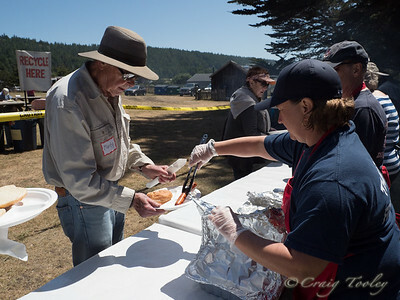 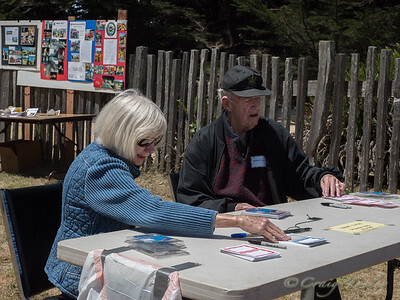 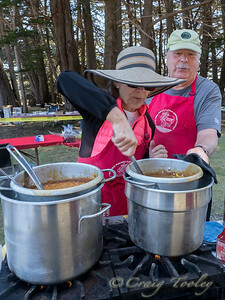 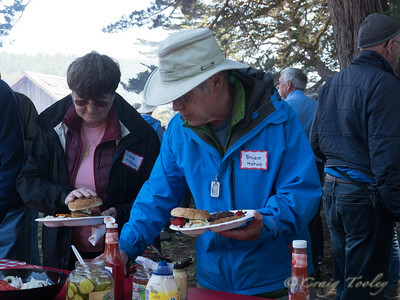 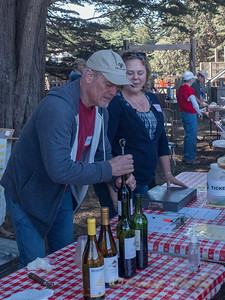 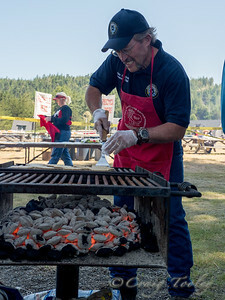 The menu included hamburgers, veggie burgers, hot dogs, Hot links and what picnic would not be complete without slaw and baked beans, fruit and their world famous dessert table (okay maybe not world-famous but very popular dessert table) .This fundraiser for the Volunteer Fire Department in The Sea Ranch California has been a tradition at The Sea Ranch for 44 years. 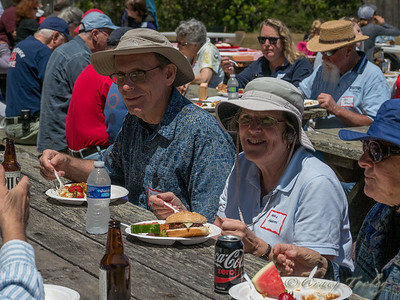 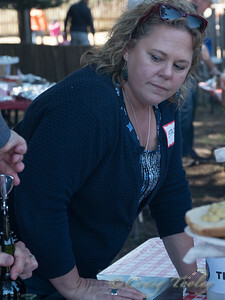 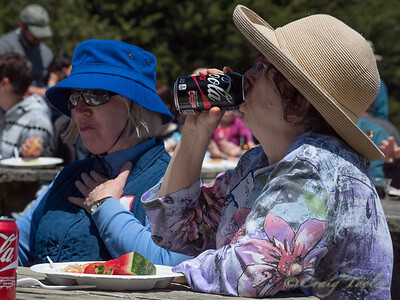 The turnout for this years picnic was wonderful with lots of familiar and new faces. 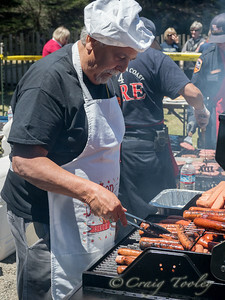 Thanks go out to all of those who supported this wonderful event and special thanks to all the volunteers that make this event possible.